Edinburgh is home to a number of Scotland’s historical sites and landmarks. 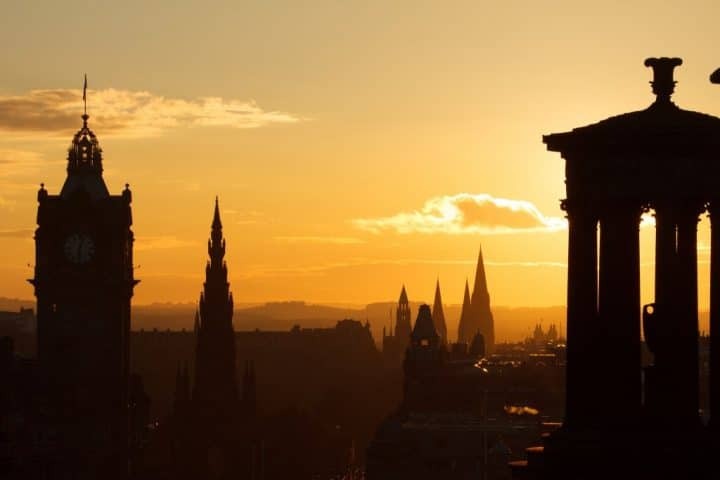 In addition to its deep connection with the royal family, Edinburgh is easily one of the best tourist destinations in Europe. This list of Things to do in Edinburgh shares the best historical places to visit in this Scottish City. Edinburgh Castle has played an essential role in Scottish history, both as a royal residence and as a military fortress. The castle was last used for military purposes in 1745. 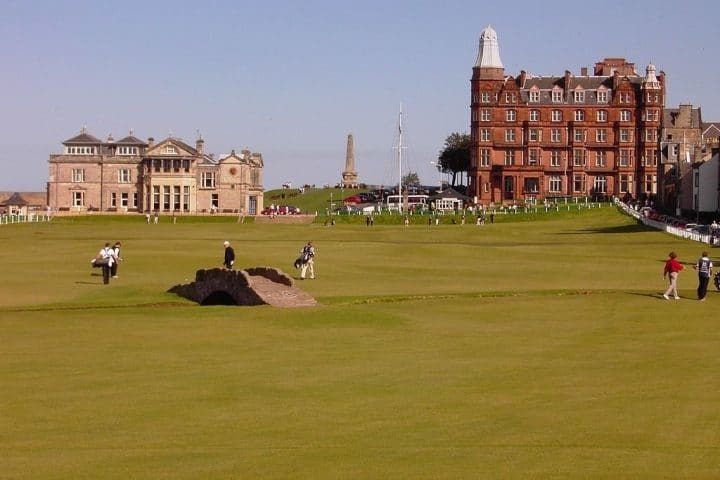 From this date until the 1920s, it was used as the main base of the British army in Scotland. 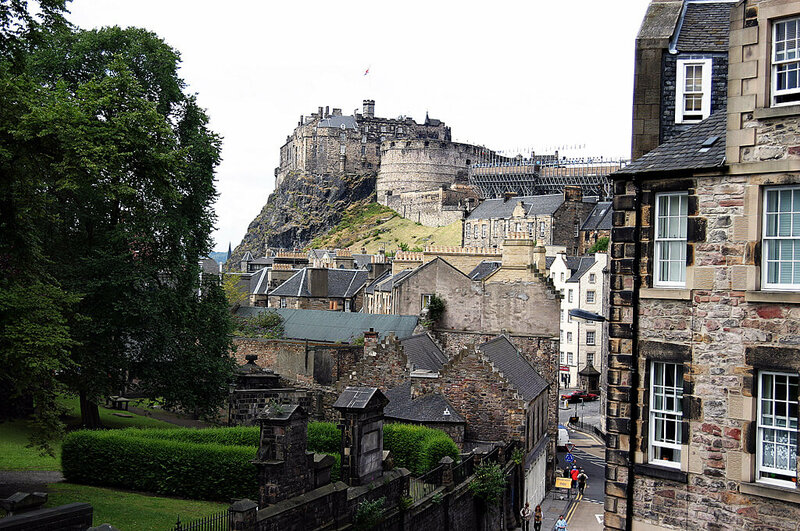 The Edinburgh Castle is a must-see in the city! You can always keep track of time whenever you visit Princes Street owing to the big clock tower standing on the ex- North British Railway Hotel, at the Eastern side of the Street. This hotel was constructed as a section of the Waverly Station which was Edinburgh’s central terminal with links to Glasgow and other cities in England. To come up with the design for this structure, a competition was held in 1837 and it managed to attract a total of 55 entrants. George Meikle Kemp was crowned the winner and he came up with a gigantic Victorian Gothic tower to envelope Sir Walter Scott’s statue. 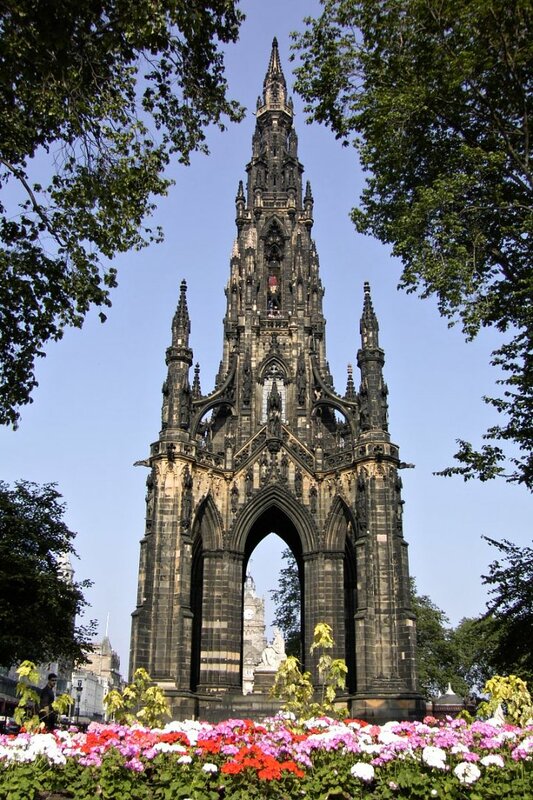 Scott was born in Edinburgh, and was a famous author across English-speaking nations, having written novels such as “Rob Roy” and “Ivanhoe.” The construction of this historical monument was complete in 1846. 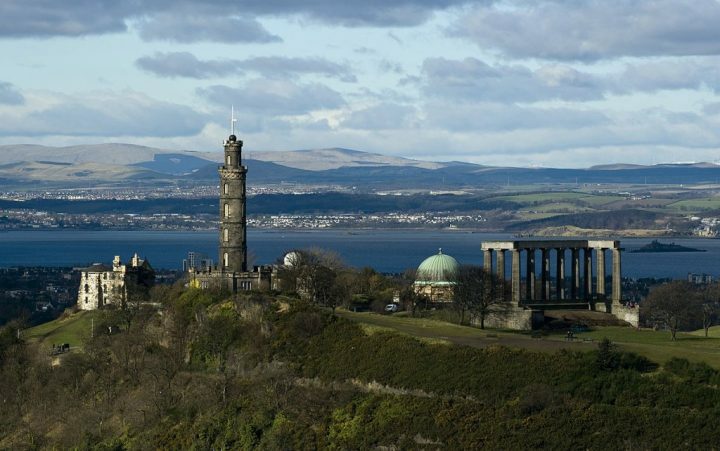 This monument was mounted on top of the Calton Hill, from the period ranging 1807-1815, as a commemoration of Horatio Nelson’s 1805 triumph at the Battle of Trafalgar. Its design resembles the shape of the famous telescope that Nelson once owned. In the year 1853, a time ball was erected at the tip of the monument by the same people who constructed London’s time ball at the Greenwich Observatory. 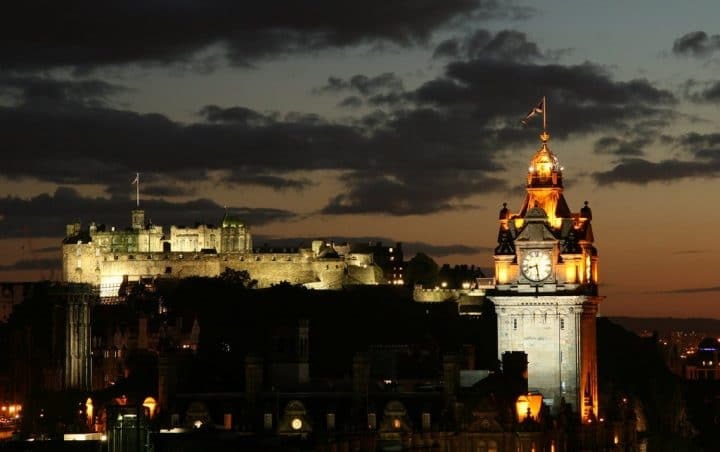 The Bank of Scotland, which towers over the Princes Street Gardens, is an attractive spot, particularly during the night when the floodlights are switched on. 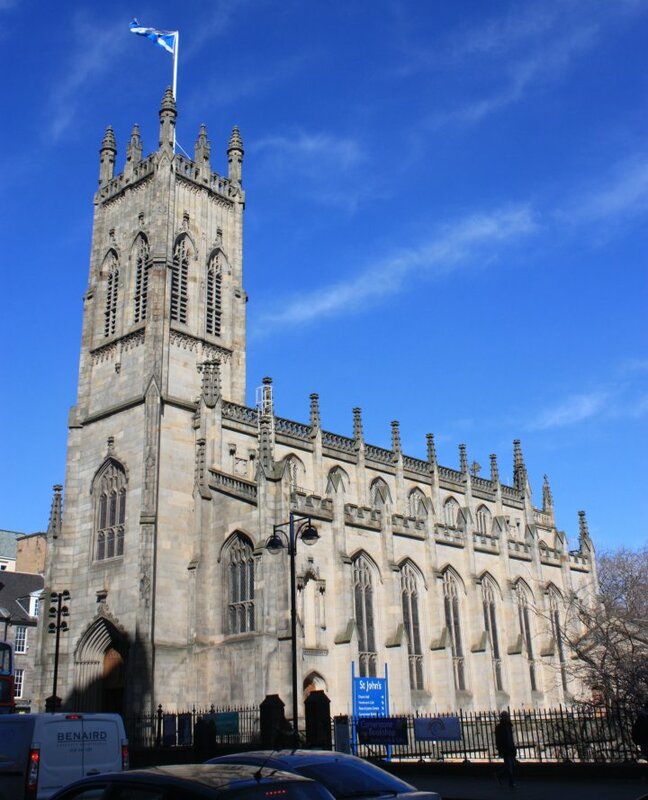 Most people believe that the Baroque building was constructed as an integrated plan, but it was actually constructed in phases for the duration of over 60 years, starting with Richard Crichton and Robert Reid’s initial building done in 1806. 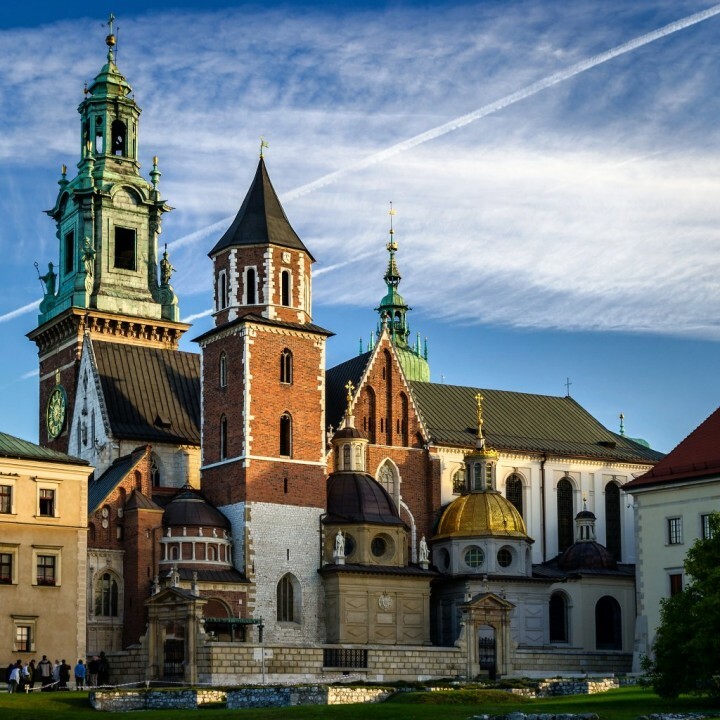 In the 1860s a copper-clad dome, relatively similar to the one in Karlskirche Vienna, was added to both the top and the side wings. The face of the monument, seen in the current time, is a tribute to one of its designers, David Bryce, who is credited for adapting the 60-year-old building into an entirely new work of art. This building was constructed for three years (1815-1818) to the designs of William Burn. 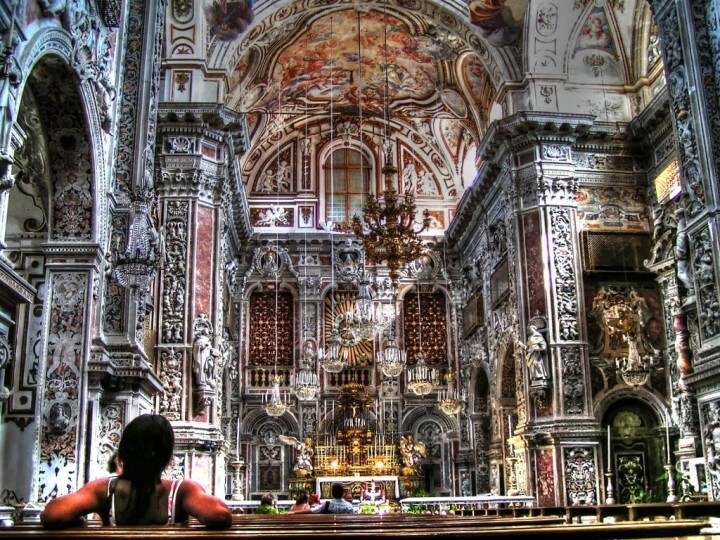 It is largely inspired by the Early English and Norman Gothic architecture. 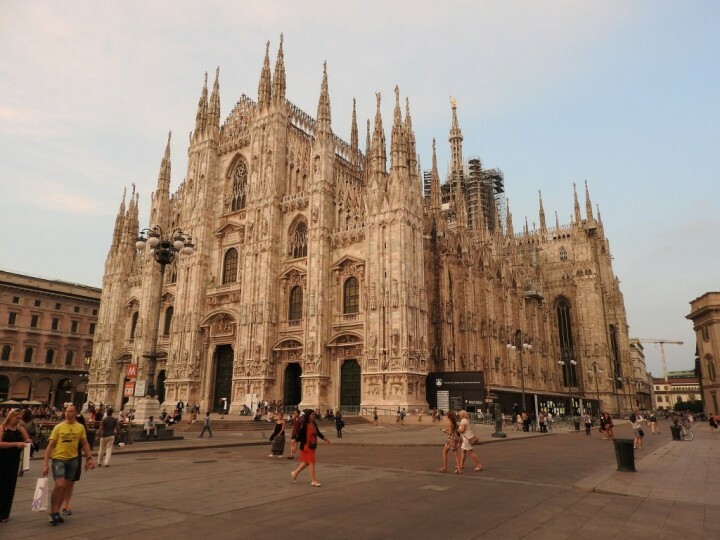 However, its design does not resemble those of the Perpendicular Revival Gothic churches of the 1800s which are normally characterized by lofty towers with spires piercing into the skies. Instead, the St. John’s Tower resembles the buildings of the University of Cambridge, Oxford or the Magdalene College. This facility was also constructed by different architects during its different stages of development. Work on the building began in 1854 by the architectural designer, George Rae, as a one-storey building. It was later expanded in 1866 and 1882 as it was, on both occasions, deemed too small to serve its purpose. The final work was done in 1900, and it is still what we see today. 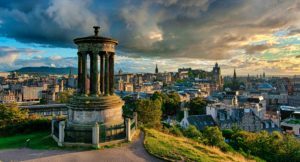 So these were top things to do in Edinburgh, if you wish to see more from Scotland and its amazing places, read our article about Things to do in Scotland – Scotland’s Must See Attractions. Or you can also visit National Parks in the United Kingdom, 2 of which can be found in Scotland! To get to Edinburgh, you can search on our partner’s website Skyscanner. There is nothing better than to wake up in the morning with a great view of Edinburgh Castle. During your stay, you can stay in the old centre of Edinburgh in a building with Georgian architecture, very typical of the city. For smaller budgets, there are several youth hostels. To find a hotel in Edinburgh, use this hotel aggregator to find it on a map or by price. the kind of post that I like! short, to the point and with cool pictures. thanks for sharing! SO much history to absorb!! Thanks for sharing a fab list of highlights! i’m certainly due for a visit, as a friend’s parents live there and have been saying nothing but lovely things. also, i’d be pretty stoked to see the town he grew up in. definitely want to take a trip to scotland soon! thanks for the encouragement. I love that everything on this list has historical significance! Great job, thanks so much for sharing! I keep coming back to this city as it is amazing. I can’t wait for my next visit! Love everything about Scotland! My husbands roots are from there, in fact they still have a castle in Kinaredy! 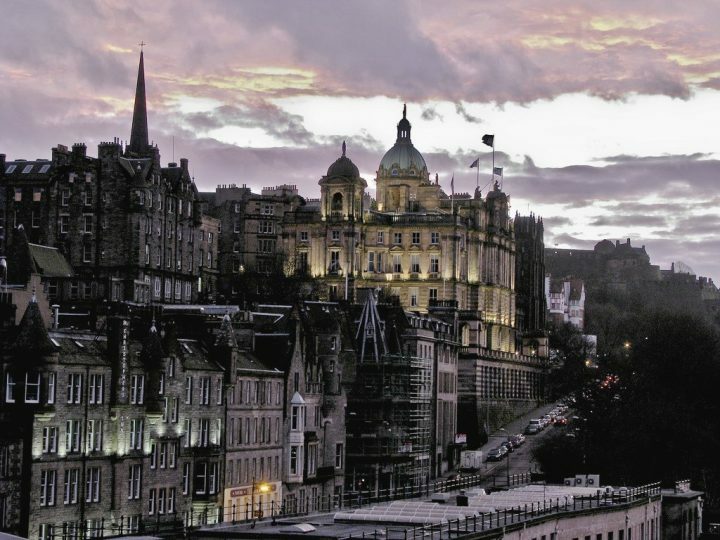 Your photo’s are bound to get people interested in seeing more of Edinburgh, very beautiful. I don’t think people realize how dramatic the city is, and how grand. Your photos are great. Bookmarking this one for later! We’ll be headed to Edinburgh in September and can’t wait!!! Absolutely stunning photos! Scotland is high on our list, and what you’ve captures is the exact reason why! Great post!